Dr Nathan Grills, University of Melbourne. Dr Grills’ research field is Global Public Health with a particular regard for non-communicable diseases and researching complex public health partnerships with civil society groups. Professor Jane Gunn, University of Melbourne. 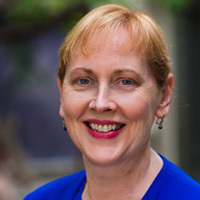 Prof Jane Gunn is a clinically active academic general practitioner whose leadership has raised the profile and rigour of primary care research in Australia. 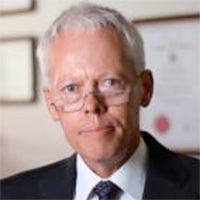 Professor Stephen Harrap, University of Melbourne. Professor Harrap’s experimental research focus is human and experimental genetics of common conditions, using a systems biology approach. 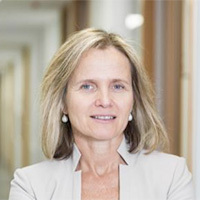 Professor Sharon Lewin, University of Melbourne. Professor Lewin, Director of the Peter Doherty Institute for Infection and Immunity, is widely recognised internationally as a major leader in HIV research, specifically in the area of HIV cure. 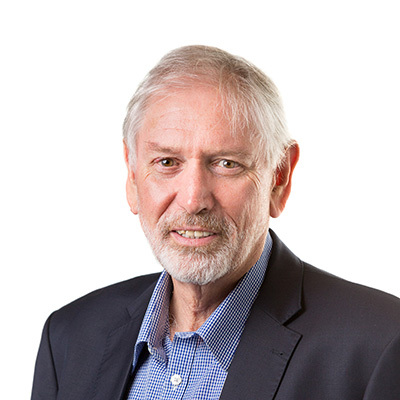 Professor Alan Lopez, University of Melbourne. Professor Lopez is a Melbourne Laureate Professor and the Rowden-White Chair of Global Health and Burden of Disease Measurement at The University of Melbourne. Professor Ajay Mahal, University of Melbourne. Professor Mahal’s research focuses on a range of economically relevant questions pertaining to evaluation of interventions, household impacts of disease, health financing, ageing, epidemiological modeling and human resources for health. 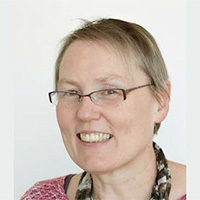 Professor Barbara McPake, University of Melbourne. Professor McPake is a health economist specialising in health policy and health systems research. Professor Bernadette McSherry, University of Melbourne. Professor McSherry's work supports interdisciplinary research projects on social equity issues across the full spectrum of social life including health, law, education, housing, work and transport. Associate Professor Sailesh Mohan, Public Health Foundation of India. Associate Professor Mohan is involved in research, training and teaching in non-communicable disease prevention and control. 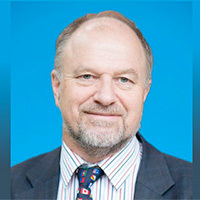 Professor Brian Oldenburg, ENCORE Project leader, University of Melbourne. Professor Oldenburg is a public health research scientist and an international expert in the prevention and control of chronic conditions. 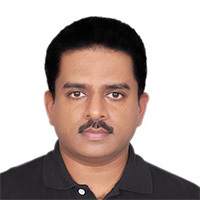 Professor Dorairaj Prabhakaran, Public Health Foundation of India. 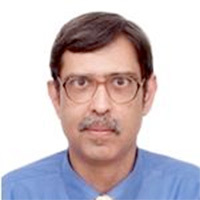 Professor Prabhakaran is the Vice President and Director of Center for Control of Chronic Conditions and is currently involved in many community based prevention programmes, strategic clinical trials and observational studies. Professor Nikhil Tandon, All India Institute of Medical Sciences. 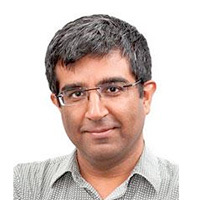 Professor Tandon’s research interests range from understanding molecular biology techniques to chronic disease epidemiology and clinical intervention studies. Professor Kavumpurathu Raman Thankappan, Sree Chitra Tirunal Institute for Medical Sciences & Technology. 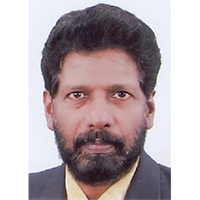 Professor Thankappan is an epidemiologist and his primary research focus is chronic non-communicable diseases and their risk factors, particularly tobacco. 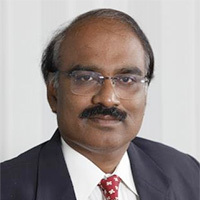 Professor Nihal Thomas, Christian Medical College, Vellore, India. 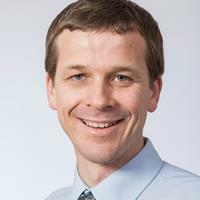 Professor Thomas is Head of the Department of Endocrinology, Diabetes and Metabolism.